Good looking interior and exterior, has a strong engine, and most of all has all of the latest safety features. Comfort and handling are excellent. 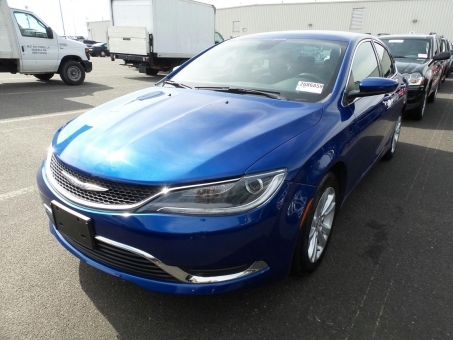 it has every convenience you can think of, heated steering wheel heated and cooled seats, remote start, lock.